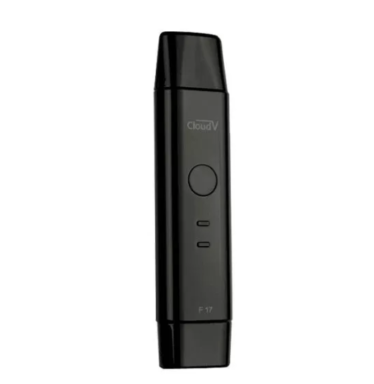 “The all-inclusive CBD Vape Kit provides you with everything you need to enjoy our high-quality CBD oils. With an industry leading ceramic glass/steel cartridge and a temperature setting perfected for CBD oil, the CBDfx vape kit is guaranteed to give you the best possible vaping experience. 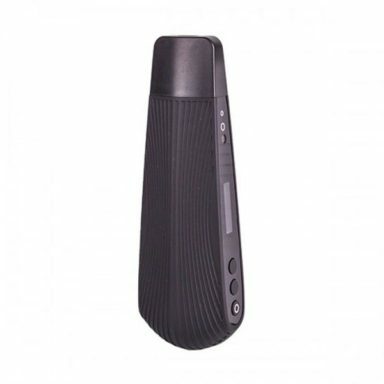 Regular mods burn at a higher temperature which produces carcinogens when used for CBD oil whereas this mod is specifically designed for this purpose. This ensures that you will never burn your oil again. 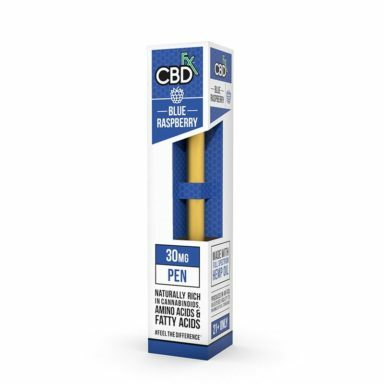 To use, fill the cartridge with CBD oil, screw the connector ring on to the cartridge and pop it in and go – it’s that simple. 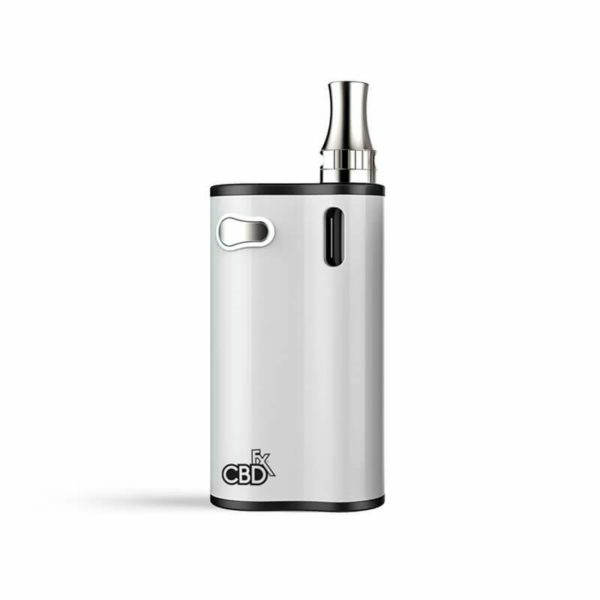 This all-inclusive CBD Vape Kit is no exception to the outstanding attention to detail, combining ultra-sleek looks with a compact body and high-quality materials. The kit is cutting-edge, combining extreme usability with forward-thinking toolkits and technologies.